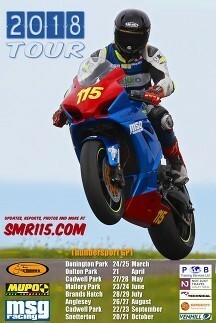 Also check our Facebook and Twitter feed for news on open dates. PB Training Services Ltd uses the PASMA name and associated logos ("the PASMA Marks") as a member of PASMA and under licence from PASMA. You acknowledge and agree that you are not permitted to use the PASMA Marks as a trade mark without prior written consent, save that you may describe us as a member of PASMA. You will not in any way represent that any course provided by us is offered by you or that you are in any way affiliated with us or PASMA. You will not harvest content from our website at www.pbtrainingservices.co.uk for use or display elsewhere (so-called "screen scraping" or "content scraping"), including but not limited to content relating to PASMA and/or PASMA training courses. Welcome to the team, Ronnie! We would all like to welcome Ronnie Howard, our newest training instructor, to the team. Ronnie was a drug dealer, a hitman, a hustler, a bouncer, a theif and a conman. Ronne was also a copper whose undercover work led to some of the biggest drug hauls the UK has ever seen. 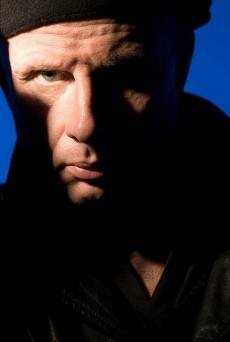 his work undercover helped to avoid kidnap and murder while his work on the beat earned him a reputation as one of the UK's toughest policemen. Sam Mcfarlane is from Northamptonshire and when he is not working as a train engineer, he is living the dream following his all time goal racing motorbikes with the MSG Racing team. Last year, 2017, he upgraded to the Suzuki GSX-R 1000 L7 and raced for the first time in the Thundersport GB GP1 competition. It was a year of learning and he is now looking forward to taking that knowledge and experience into 2018. Asthma is a condition that affects the airways – the small tubes that carry the air in and out of the lungs. 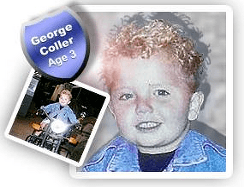 George Coller endured so much in his short life with the constant traumas of coping with his Asthma. Eventually it all got too much for his little body and he passed away in his sleep. He was only three years old and his death was a needless tragedy. 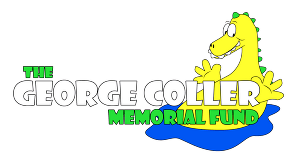 The George Coller Memorial Fund is a registered charity and was launched in 2000. Its main purpose is to raise awareness about Asthma and to improve the healthcare provisions for all children suffering with the condition. 1,100,000 children living the UK receive treatment for Asthma. Please click the picture (right) to see photos from the George Coller Memorial Fund Ball on their Facebook page. Please like and share to raise awareness of this charity.